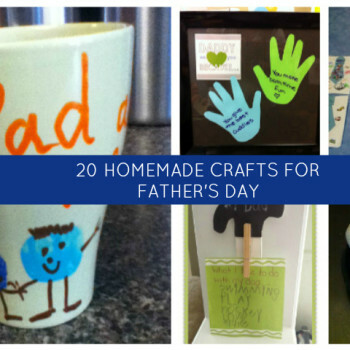 momstown’s got so many Valentine’s crafts… our hearts are bursting! 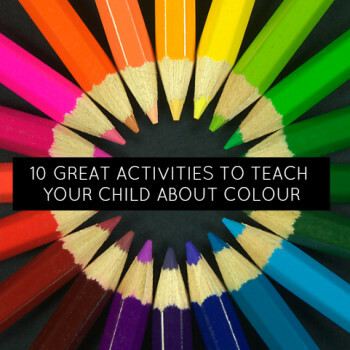 With 20 to choose from, there will be a perfect one for you and your child! 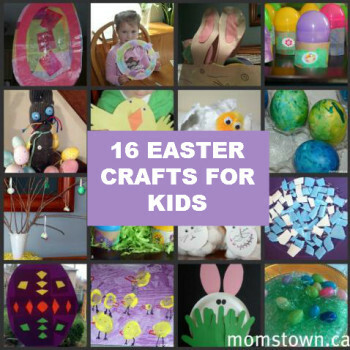 Sixteen Easter craft activities to provide you with lots of ideas to get creative at home with your hoppy kids! 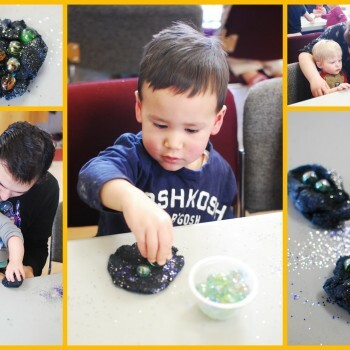 Spring is here and so are the spring chicks! 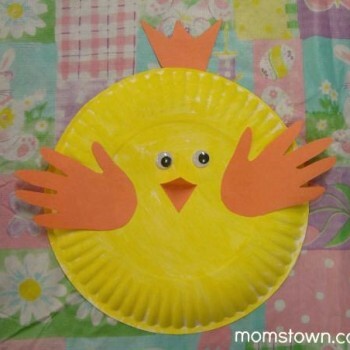 momstown has created several ways to make cute baby chicks for spring or Easter crafts! 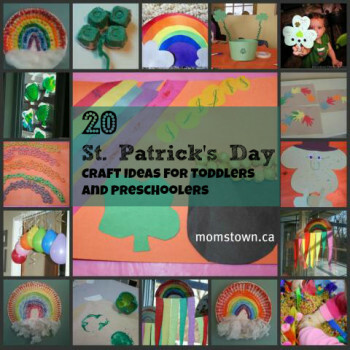 Create a rainbow or go green with these 20 ideas for your toddler and preschooler this St. Patrick’s Day! 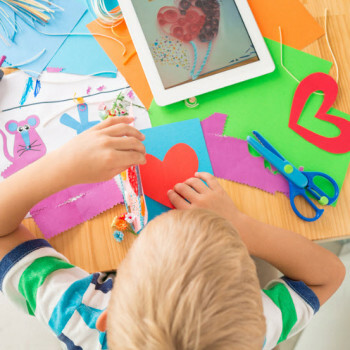 Red fruit faced kids with berry smears on their shirts – is that not a vision of summer? 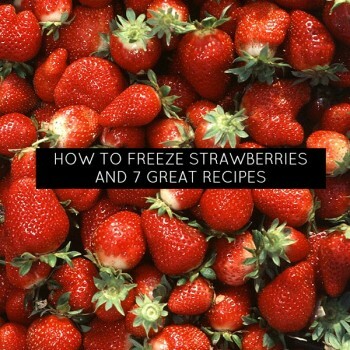 momstown moms and kids have been delighting in strawberry picking this summer and talking about great ideas to do with the baskets and baskets of berries. 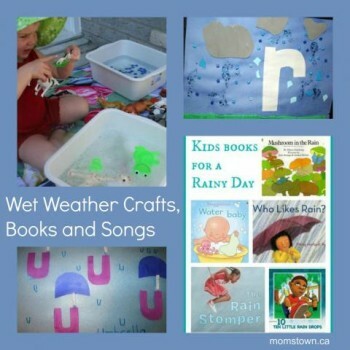 Lots of rainy day activities that celebrate rain from songs, books, crafts and activities. 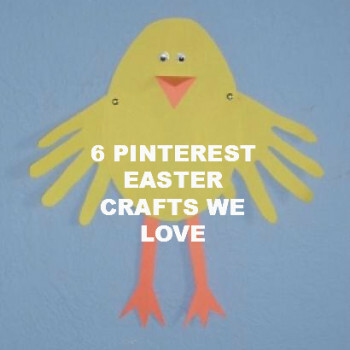 Check out our favourite Pinterest Easter crafts. 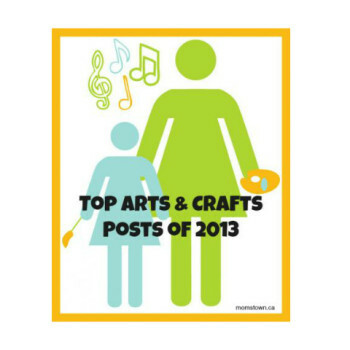 We love the inspiration from other craft mamas and educators. 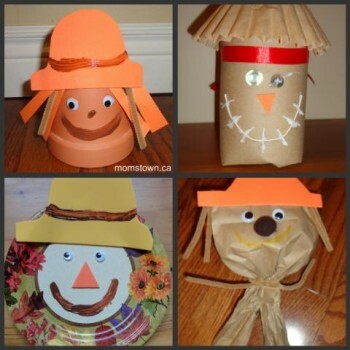 Try one of these fun and easy scarecrow crafts with your preschooler this fall! 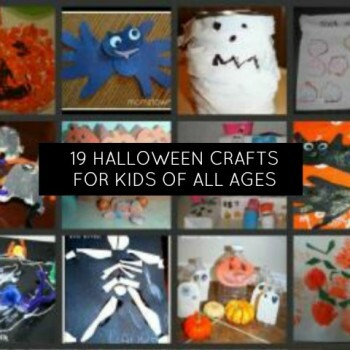 They make great decorations at home with all sorts of different materials.